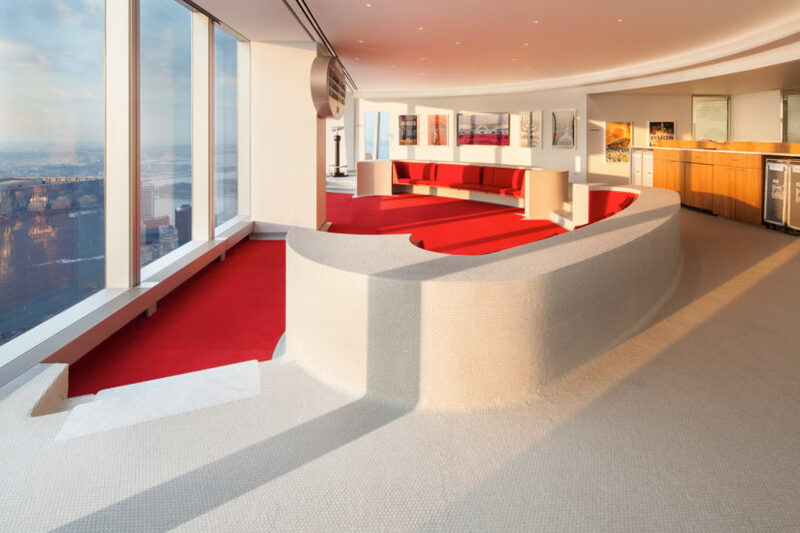 Travel back to the Swinging Sixties for a rare opportunity to visit the spectacular TWA Lounge on the 86th floor of One World Trade Center. Marvel at the Eero Saarinen-designed penny tile flooring from the TWA Flight Center at JFK Airport while admiring the collection of vintage TWA air hostess uniforms, artifacts and memorabilia. Watch the sunset, as you behold the city below you, and toast the end of our third annual film festival. Enjoy a novel first-ever screening of an overlooked, sleeper classic of preservation advocacy… to be revealed that night. Tickets for the evening are $86 and can be purchased below. Above: Image by Jesse David Harris/Lonely Planet.